IT IS NOW L I V E ! 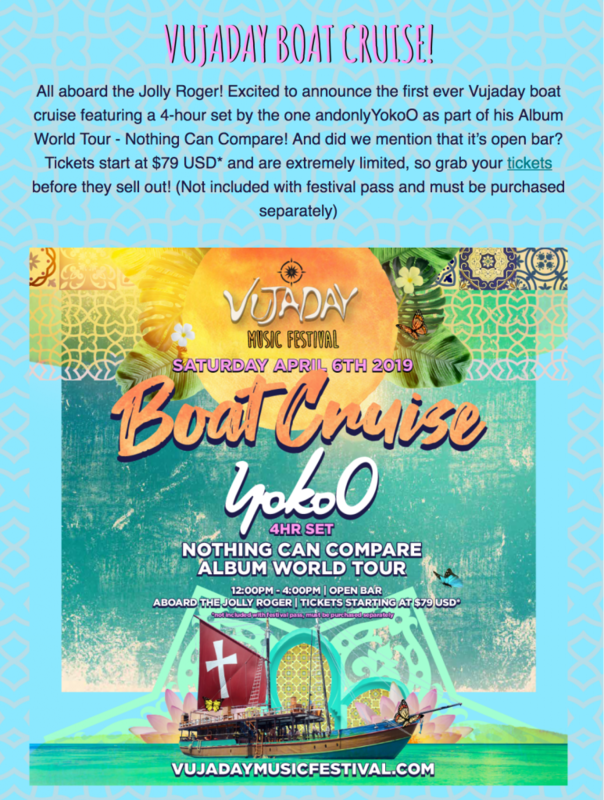 We are delighted to pass along the exciting news of another amazing lineup for Barbados’ Vujaday Music Festival. 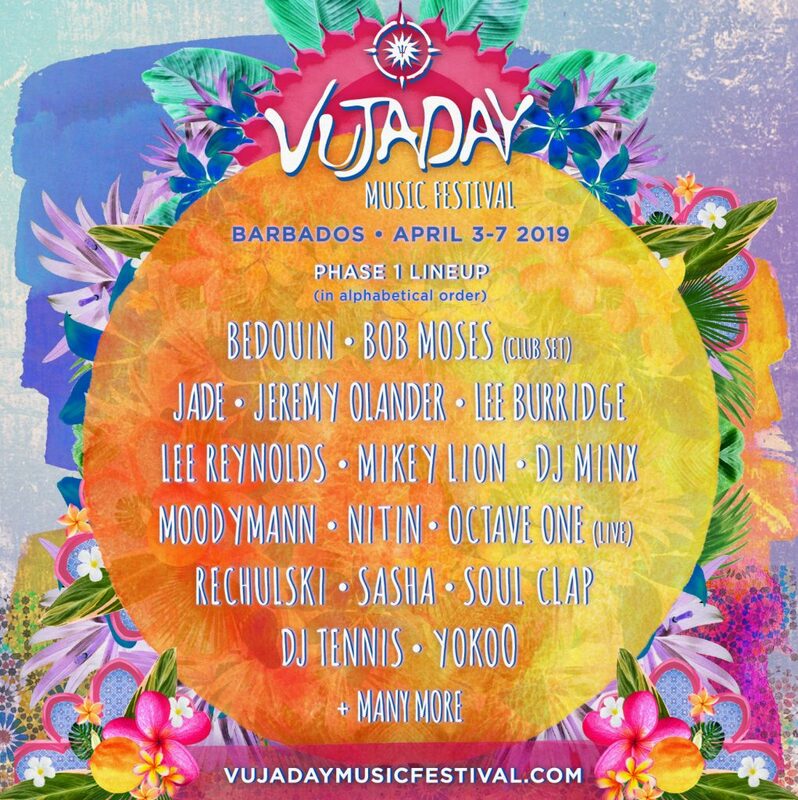 In 2019 Vujaday Barbados will feature legendary Welsh DJ and producer Sasha, a club set from iconic Canadian electronic duo Bob Moses, All Day I Dream founder Lee Burridge, Detroit house and techno staple Moodymann, and much more. 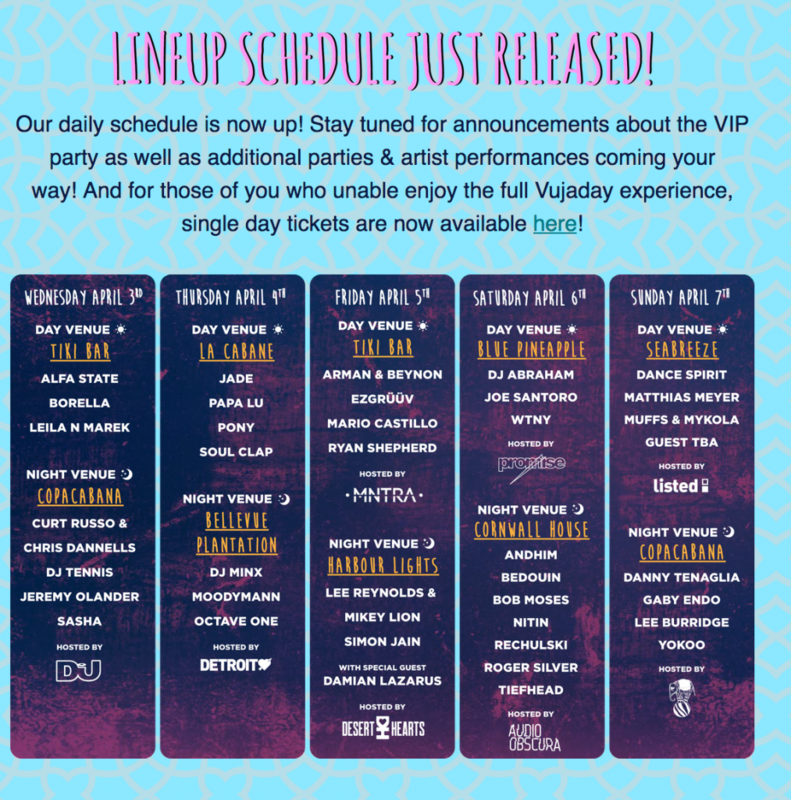 The entire lineup, schedules, venues and BIO’s can be seen Here >>>. Like 2018, the 2019 Vujaday Music Festival will be a Safari that takes visitors throughout Barbados adding to the adventure of discovery to the sights and sounds of the island and the beat. To get a glimpse of what is coming check out our 1 min summary of spinets of the 5 nights of 2018. There were 50 or more DJs in attendance and each night was non stop till 4 am. This really is just a glimpse! The 2019 musical adventure starts April 3 to 7th with each event being unique in sound and venue. 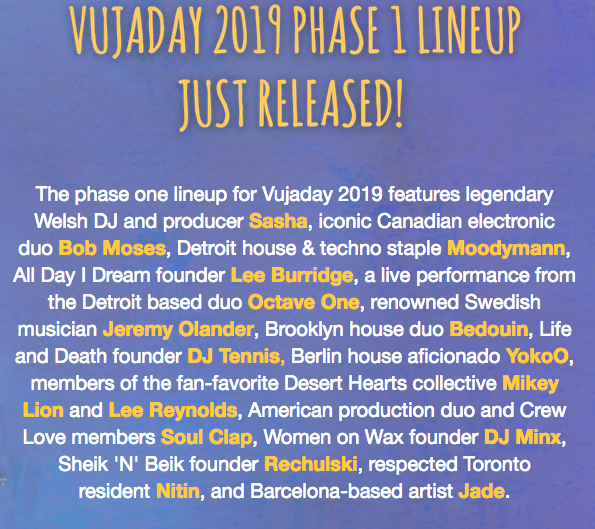 The 2019 Vujaday experience will also include a new “daytime party series” that will take place for the first time this year to keep guests going in between the main events. 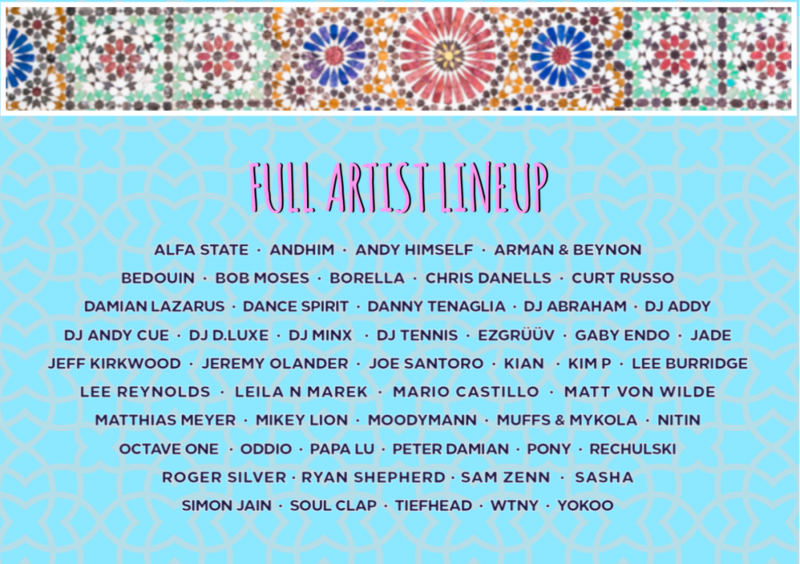 Other highlights on the lineup include Octave One, Jeremy Olander, Bedouin, the Desert Hearts crew and more”. Source: Vujaday Barbados. The Mystic Damian Lazarus, Roger Silver, New York’s Danny Tenaglia, Gaby Endo, Germany’s Andhim, Papa Lu and the Montreal-based duo The Fitness & Pony. We add a video sampling of the great names shortly. And that’s not all – 2019 adds the pary boat, The Jolly Roger- Its just another gteat part of the Island Safari!